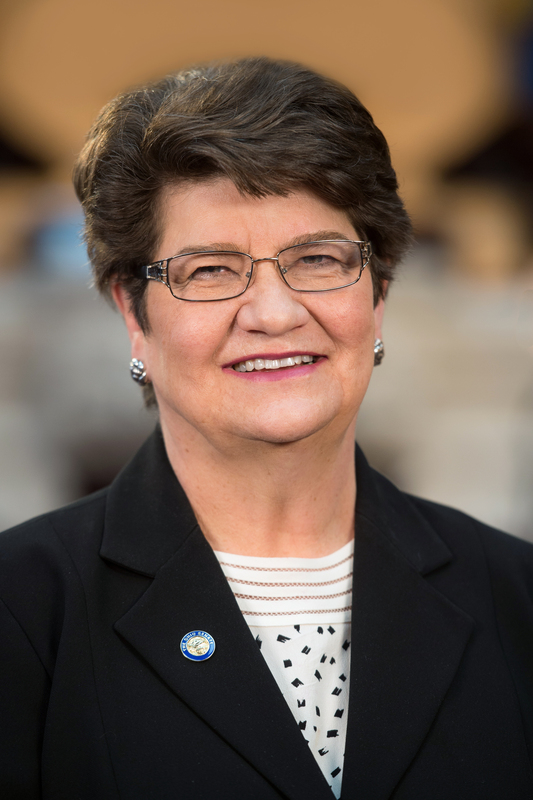 Peggy Lehner is currently serving her second full term as the State Senator for the 6th Ohio Senate District, representing portions of Montgomery County. Lehner is no stranger to public service, having served one term in the Ohio House of Representatives as well as 10 years as a member of Kettering City Council. Prior to serving on City Council, Senator Lehner served on the Ohio Ethics Commission, serving two terms as the Commission Chair. This legislative session, Senator Lehner has been appointed to her fourth term as the Chairwoman of the Senate Standing Committee on Education and serves on a wide array of committees, both in Ohio and nationally. Senator Lehner is a Vice Chair of the Standing Committee on Education for the National Conference of State Legislators, is a member of the NCSL International Education Study Group, and is an NCSL Early Childhood Education Fellow. In 2016, she was chosen to participate in the Aspen Institute’s Equity in Education Summer Institute. Senator Lehner attended both American College in Paris and St. Mary’s of the Woods College, where she obtained a degree in history. She and her husband James reside in Kettering and have five grown children and 14 grandchildren.